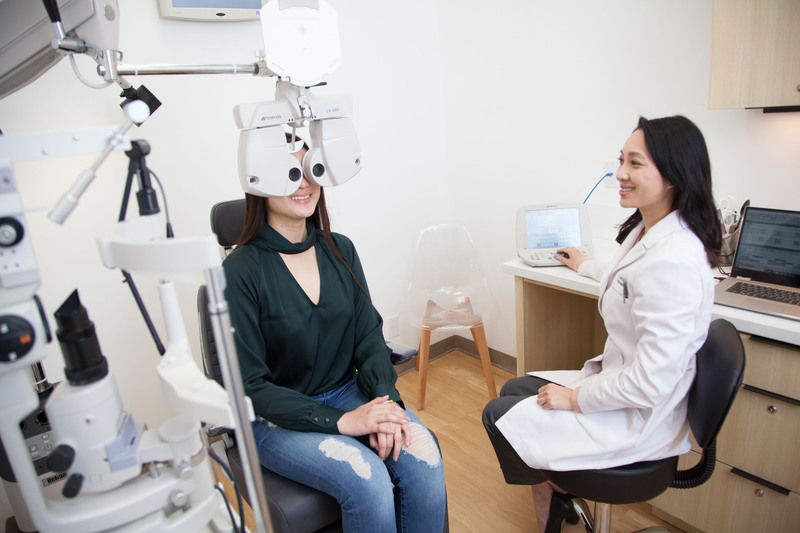 Our comprehensive eye exam consists of a series of tests to determine your eyeglass prescription. Our office has invested in state of the art instrumentation to provide you with a more accurate prescription. During this examination, we can easily compare several prescriptions to determine your final prescription. This is a unique feature we offer each patient. During this exam, we screen for a myriad of eye conditions and diseases including cataracts, glaucoma, and macular degeneration.